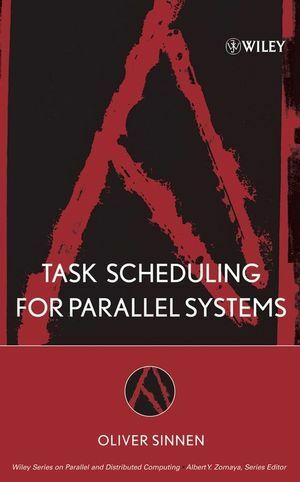 "This text provides a well-written, thoroughly thought-out introduction to the theory of distributed computing. For the first time, the fundamentals of distributed computing will be accessible to nonspecialists." The explosive growth of distributed computing systems makes understanding them imperative. 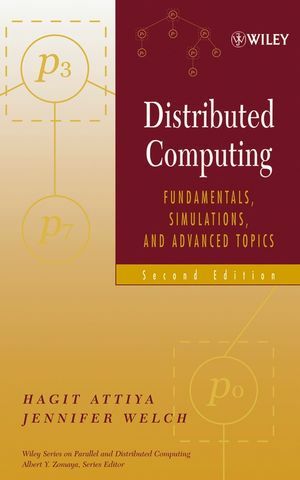 To make this notoriously difficult subject accessible, Distributed Computing: Fundamentals, Simulations, and Advanced Topics; Second Edition, provides a solid introduction to the mathematical foundations and theory of distributed computing, highlighting common themes and basic techniques. With new material on such subjects as fast mutual exclusion and queue locks, and improved coverage of existing material throughout, this Second Edition will serve as a comprehensive textbook for graduate and advanced undergraduate students, and as a key reference for researchers and practicing professionals. HAGIT ATTIYA received her PhD in Computer Science from Hebrew University, Jerusalem, Israel. Since 1990, she has taught in the Department of Computer Science at the Technion, Haifa–Israel’s leading technological university. She has published widely in leading journals and has served on the program committees for many international conferences, including chairing the program committee for the 1997 ACM Symposium on Principles of Distributed Computing. 2. Basic Algorithms in Message-Passing Systems. 3. Leader Election in Rings. 4. Mutual Exclusion in Shared Memory. 7. A Formal Model for Simulations. 10. Fault-Tolerant Simulations of Read/Write Objects. 12. Improving the Fault Tolerance of Algorithms. 15. Wait-Free Simulations of Arbitrary Objects. 16. Problems Solvable in Asynchronous Systems. 17. Solving Consensus in Eventually Stable Systems.